The Board of Directors of Autogrill SpA, convened today, appointed by co-optation Paolo Zannoni as Director of the Company, in place of the deceased Gilberto Benetton, also appointing him as Chairman. The new Director has represented that he does not meet the requirements of independence, pursuant to article 147-ter, paragraph 4, and of article 148, paragraph 3, of the Legislative Decree no. 58/98, and pursuant to criterion 3.C.1 of the Corporate Governance Code for Listed Companies (Codice di Autodisciplina delle Società Quotate), as reflected in article 3.1 of the current Corporate Governance Code of Autogrill and in article 10 of Autogrill’s by-laws. He can boast a long international career: he served as Advisory Director at Goldman Sachs International and as President of the Italian Investment Banking division until 31 December 2018, and he was and is in charge of several positions in leading international groups and is also a member of the Advisory Board of the International Centre for Finance (ICF) at the Yale School of Management. The new Director will remain in office, pursuant to article 2386, paragraph 1, of the Italian civil code, until the date of the next Shareholders’ meeting. 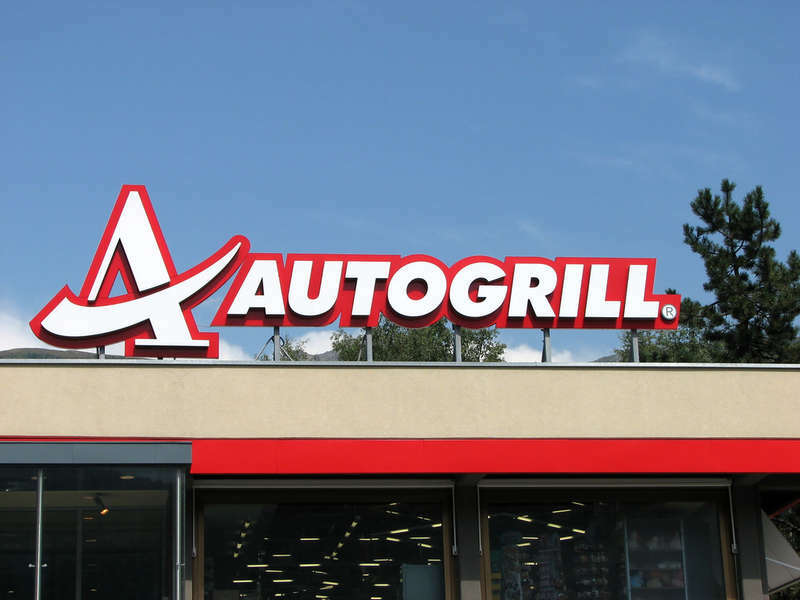 The Board of Directors of Autogrill SpA today reviewed and approved the preliminary consolidated revenue performance for the twelve months ended 31 December 2018. Below, the integral version of the report (seven pages, with tables).